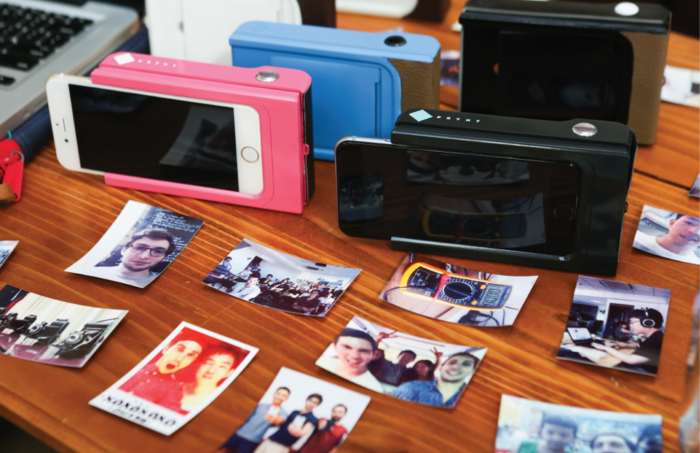 Prynt, the smartphone case that will spit out printed photos on the spot has launched on Kickstarter looking to raise $50,000. While it’s only launching today, it’s not the first time we’ve come across the nifty little gadget for Android devices and iPhones. If Prynt is successful in reaching its goal, the aim is to start shipping the first batches from August this year. The Super Early Bird price is $49.95, rising to around $100 for a standard unit once the early units have been snapped up. Of course, with you’ll need to keep buying paper too but there’s no print cartridge or anything like that to worry about. Instead, it uses Zink colored paper with ink already embedded. Packs of paper will be sold at $4.99 for 10 sheets, a spokesperson confirmed to TNW. 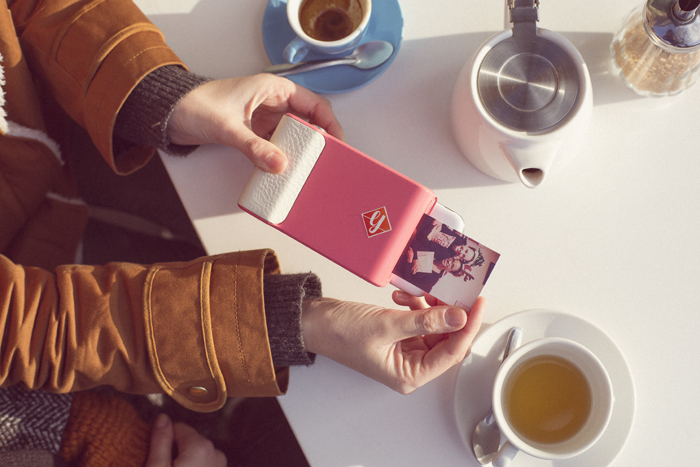 The unit is available in pink, white or blue and will work with the iPhone 5, 5S, 5C, 6 and Samsung Galaxy S4 and S5. Paper will be sold in packs of 10 sheets for $4.99, and will be available for purchase from the company’s website or from within the app. As an extra little twist, there’s also an augmented reality function turns the photos into video clips when viewed through your phone’s viewfinder. If you like the convenience of your smartphone camera but have been hankering for a more Polaroid-like experience, this could be worth checking out.